It’s been so hot lately I’ve been on an only eating/drinking super cold things kick, like smoothie bowls, salads, frozen drinks and frozen desserts. I love boozy popsicles because it lets me combine two of my favorite things: cocktails and dessert. Not to mention it’s such a tasty and clever way to cool down, too. I’ve reimagined one of my favorite summer drinks, the Dark ‘n Stormy, and turned it into something dark and frosty. Making ginger syrup at home is relatively easy. Once you do it you’re going to wonder why you ever bought it in the first place. Some recipes for ginger syrup usually consist of chopped ginger and making simple syrup on the stove, but I have a different way of making it. I basically make ginger juice and then add sugar to it. If you have a juicer at home, that makes things easier because you can run it through there. I don’t, so I actually used my blender. 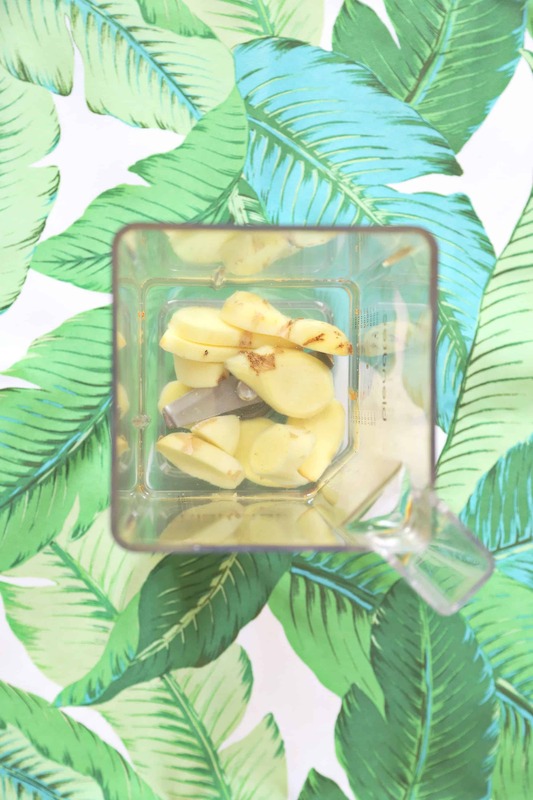 I peeled and thinly sliced a medium piece of ginger and placed it in my blender with 1/2 cup of water. Process it on high and then pour it through a fine mesh strainer. Combine the ginger juice with equal parts sugar. If you want your ginger syrup less spicy, double the amount of sugar. 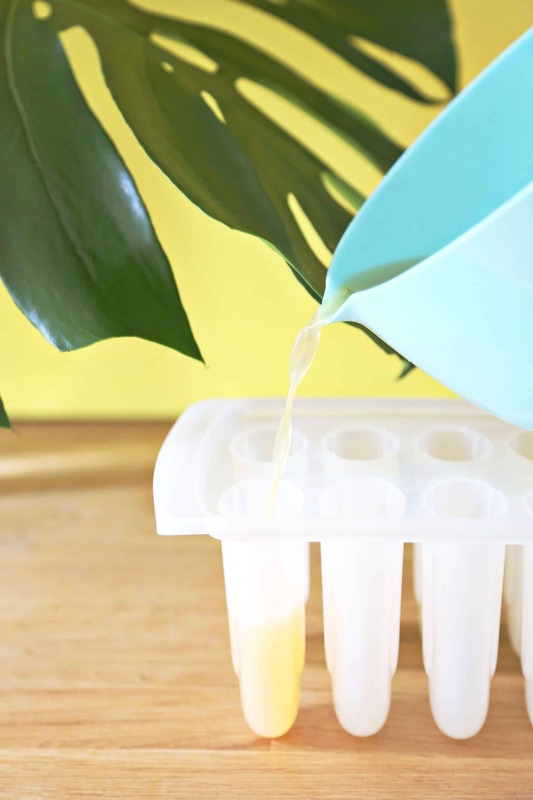 I love this method for making ginger syrup because it yields a much stronger, spicier, and fresher product. 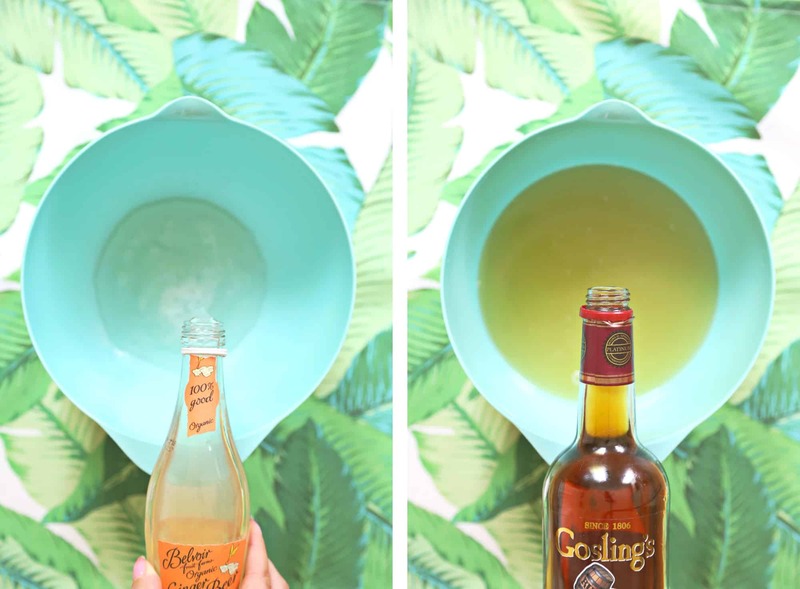 Pour your ginger beer in a bowl and stir to release some of the carbonation. Try to get a good spicy ginger beer. I like this one because it’s all natural and has a spicy, bold flavor. Next, add ginger syrup, lime juice, and dark rum to the bowl and stir. I added a 1/2 cup of water to this mix as well just to give it dilution and to ensure proper freezing. 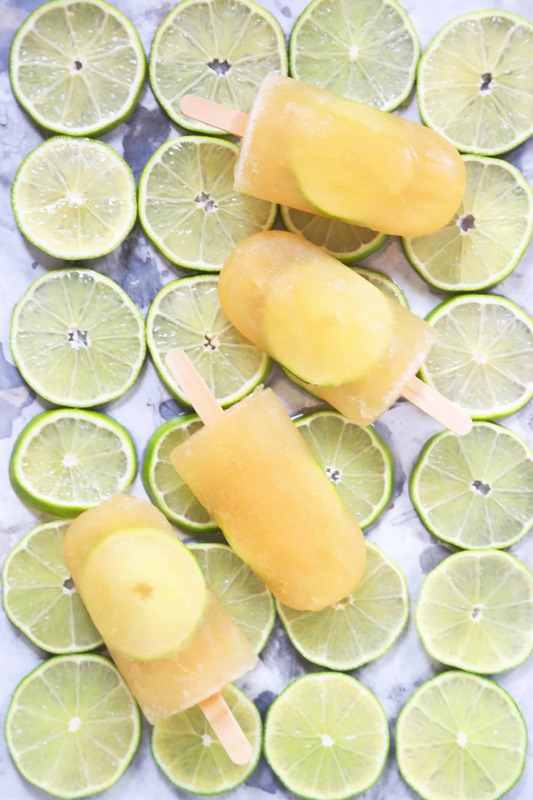 Pour your mix into your popsicle mold, leaving a 1/2 inch of space at the top to allow for expansion during freezing and the lime wheel. Add a lime wheel to each mold, cover, set sticks in place and send them to the freezer. Let freeze until solid for about 4-5 hours, but overnight is always best. Credits // Author and Photography: Natalie Jacob. Photos edited with the NEW A Beautiful Mess actions. I love the addition of the lime wheels into the popsicle. It makes it look THAT much better! I totally agree Charmaine! I thought aesthetically it would be very pretty but the lime wheels were also super delicious. They made the popsicles super bright. Ginger beer has been my recent obsession at the bar, all the Moscow mules please! Never thought to freeze this delicious beverage, I think this will win over the boys too! This is genius! 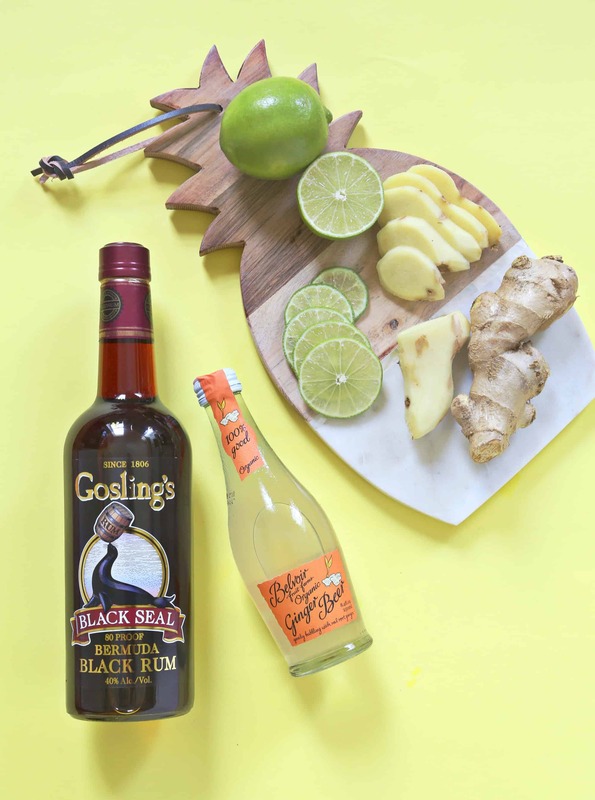 My grandad introduced me to the Dark and Stormy — it was the first mixed drink I ever had, and as such I am overly fond of it. 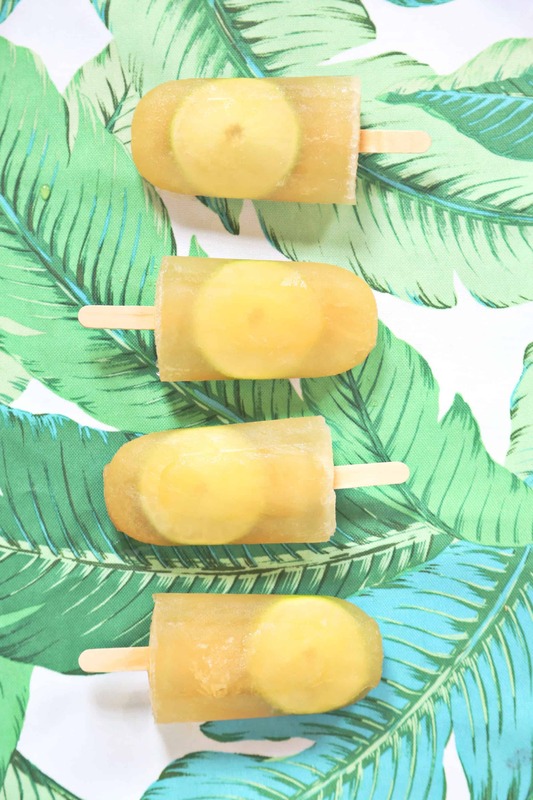 But maybe not undeservedly so…these look like the perfect summer variation ?? Hey A Beautiful Mess team! I love your website and I’ve been following for a very long time, but I am confused. I miss your old layout, which would say the author’s name right up at the top of the piece! 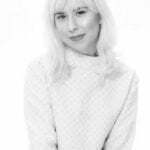 Your writers and contributors add such lovely details about their lives to their writing, it’s hard to follow along with who’s who on your team when I’m unsure of who’s authoring the post up til the very end. Just a little suggestion! Keep up the good work! Totally agree with this! I thought it was Emma until the very end. Oh hell yes!! Can I say “hell” in the comments section?? 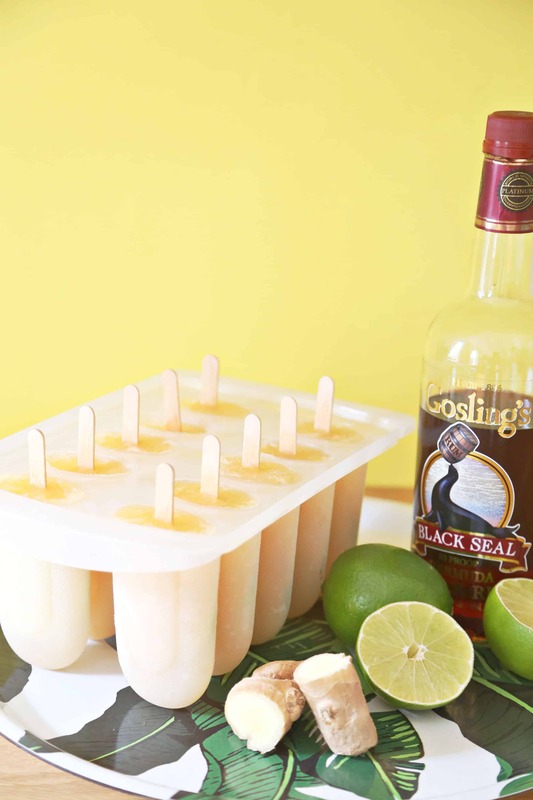 Dark n’ Stormies are a long-time favorite of mine, and I cannot WAIT to make these popsicles. Thanks for sharing your recipe! It was 100 degrees when I photographed this post and I don’t have central AC so I had to be QUICK! But I got to cool down with a few of these afterward. I love this recipe, sounds delicious. Can’t wait to try it! To keep cool this summer we’ve been making sun tea using our herbal teas (no caffeine so that we can drink all day) and pouring them over ice. Delicious! Hey, Blume! So good to hear what you’ve been doing to cool down. I love herbal teas too and I use them in cocktails all the time. 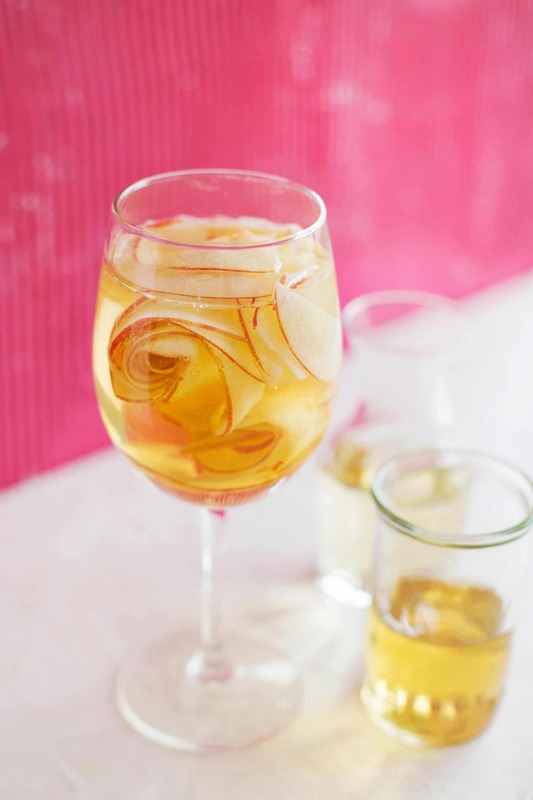 I love adding iced tea to summer drinks. 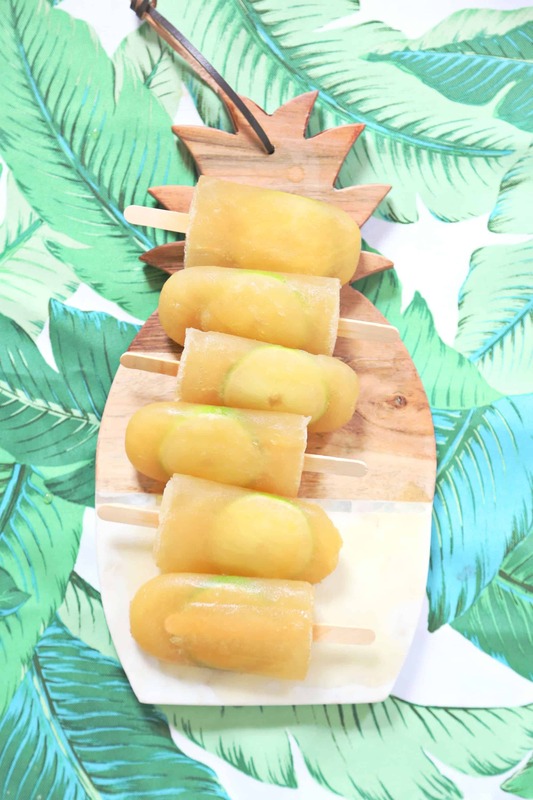 These popsicles look like the perfect summer treat! I need to try these soon! I’m so in on that! I bet they taste sooo good! Yummy! 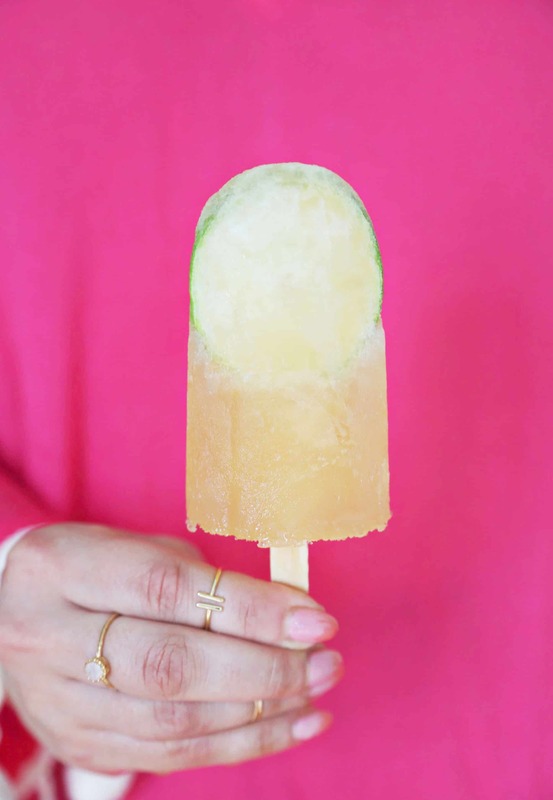 My favorite cocktail in a popsicle. Why have I not thought of this?! Lol. My thoughts exactly. Why haven’t I done this before? 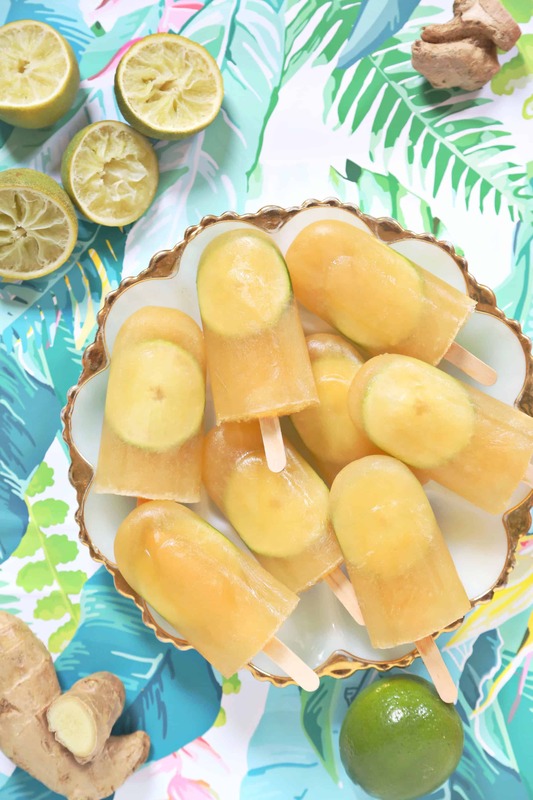 I love to reimagine classic cocktails as popsicles. Fun for Summer!